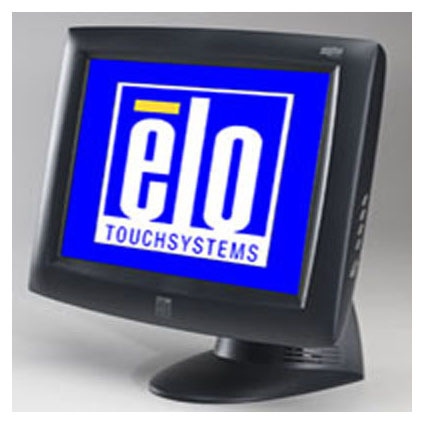 The Elo 1525L Series of LCD Touch Screen Monitors feature a 1024 x 768 native resolution and are compatible with all Elo non-USB drivers when connected via RS-232 serial, allowing the 1525L to integrate easily into existing point of sale stations. The base of the Elo 1525L can be bolted down to add stability, or removed for VESA mounting to walls or other stands. Every Touch Monitor is protected by Antireflective surface treatment.